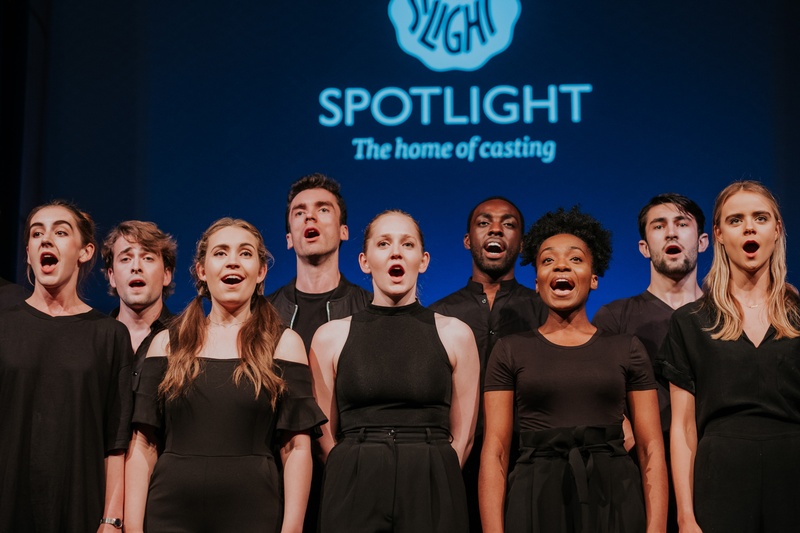 Spotlight, a performing arts casting company, was turning 90 years old, growing from a company which provided support to 230 professional performers to over 60,000. Over the years it had evolved the experience provided to customers, and felt it was time to do the same with the employee experience. Results from focus groups and an employee survey highlighted the need for improved employee engagement and greater internal communications. They formed an employee culture team, naming it The Mag7 after the Magnificent 7, and set off to achieve the mission of “helping to embed a new company culture, built from the inside out that embraces collaboration, contribution and celebration.” according to Richard Wilson, Chief Operating Officer. Key to achieving this mission was making communication “almost second nature to their employees,” said Wilson, using it to enable and facilitate these new cultural behaviors. 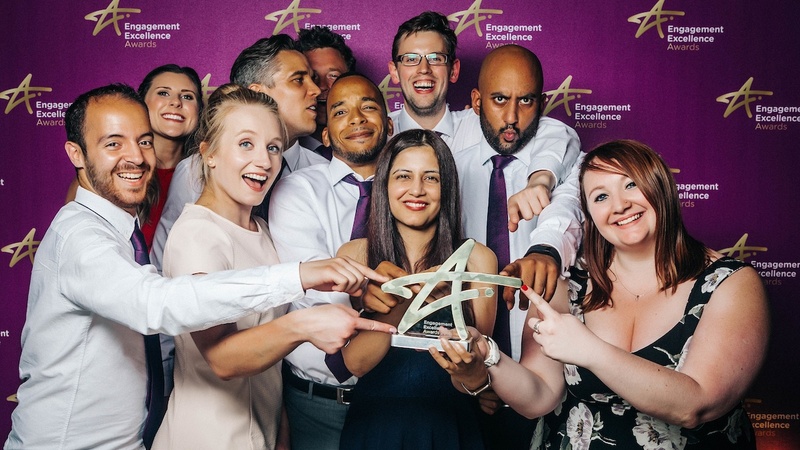 The result was the creation of an award-winning communication and benefits platform and launch campaign which drove employee engagement to 94% with consistent theming and strong product branding. The use of strong theming and branding began even before the communication and benefits platform was launched, starting with employee focus group sessions. In true entertainment fashion, employees were invited to their session with a cinema ticket, a red carpet led the way to a meeting room where an intro video played, and they were even served popcorn to add to the atmosphere. This gave employees an idea of what was to come, and engaged them from the start. Next came the launch of the new communication and benefits platform, creating memorable fun by taking theming and branding to the next level. An example is the launch video which was based on the popular BBC series W1A, and featured the CEO and members of the Mag7. It was a parody around the creation of their communications platform, and created quite a buzz with employees. Activities on launch day included other themed activities, ranging from Willy Wonka handing out golden tickets, to a launch party complete with a photo booth, branded cupcakes and sweets and even a specially-created movie-themed playlist. Last but not least is Spotlight’s communication and benefits portal, which was cleverly named the “Green Room.” It not only links to the business, but welcomes employees to their “virtual space” in the same way that the green room stands for a relaxing place for performers in between shows in the performing arts industry. The impact of consistent, strong themes and brands are a proven formula to their communications success. Use theming and product branding to help create interest and engagement with your communication tools and messages, giving them meaning and purpose. Don’t be afraid of having a bit of fun with your communications, your employees will love it, promise you!